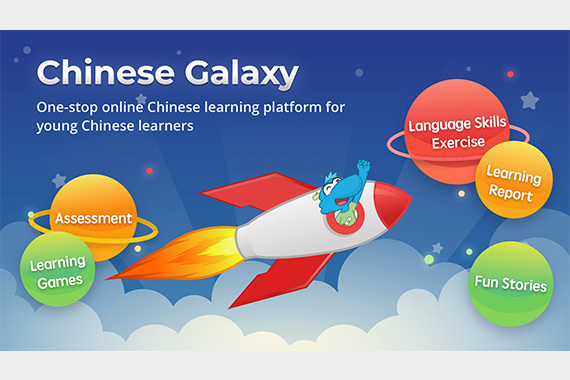 [Global] Chinese Galaxy hit the shelves on both the Play Store and Apple Store on 27 Dec. Chinese Galaxy is a vibrant gamified online learning platform designed for K-6 students to learn Chinese as a second language (CSL). 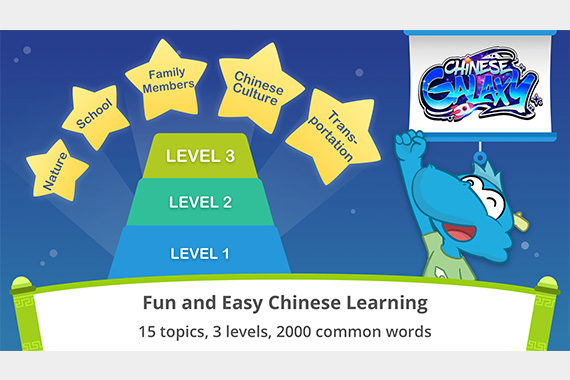 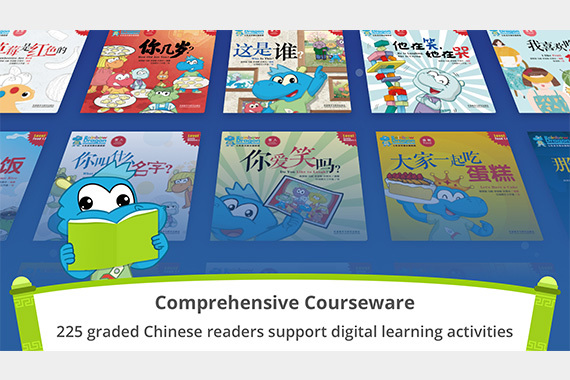 By combining innovative educational technology such as the AI-powered engine and machine learning with teaching and learning resources from one of China’s top publishers, students have access to a highly personalized, fun and interesting learning experience following the learning structures of the Youth Chinese Test (YCT) and the Common European Framework of Reference for Languages (CEFR). 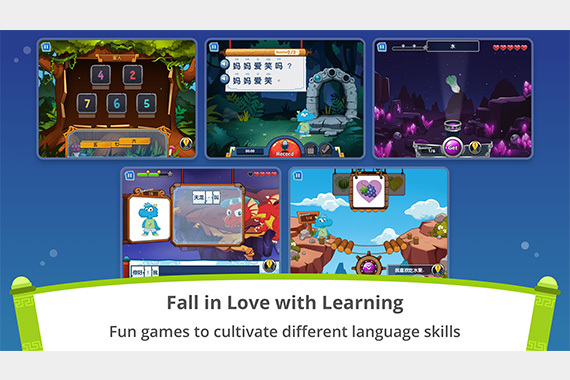 The learning contents, grouped as galaxies, are powered by the knowledge graph, and adaptive personalized learning framework, allowing students to study (play) at their own pace. 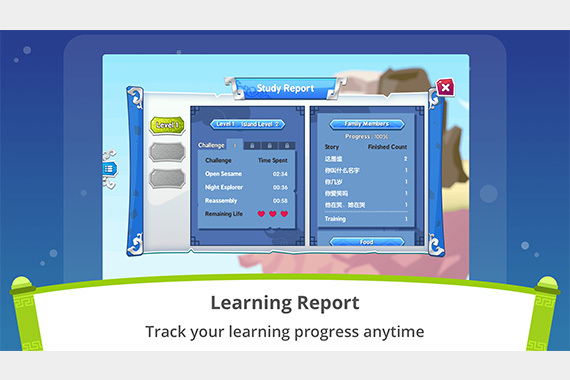 The AI adaptive technology will track student progress with evaluation reports so teachers can monitor the overall class progress and parents can keep track of individual student’s progress.